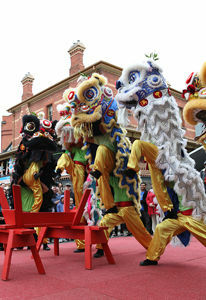 To provide the Chinese people, their descendants and all other persons with an interest in Chinese culture the opportunity to come together for the purpose of promoting friendship, cultural exchange and understanding. To enable current and future generations to learn the rich history and cultural practices of China by making every effort to record and maintain such practices and taking the necessary action to pass them on. 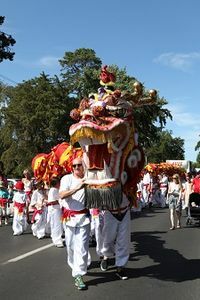 To work within the multicultural frameworks established by all levels of government to ensure that people of Chinese and all other ethnic backgrounds are supported and given an opportunity to assimilate into the Ballarat community. To participate in activities within the wider community which, by their nature, will promote goodwill and understanding of the Society and its members.